Look up magical realism in a dictionary and it’ll describe something full of mystery and untouched natural beauty. Curdi in Goa is where it begins. And only someone who hasn’t spent some real time there will tell you otherwise. 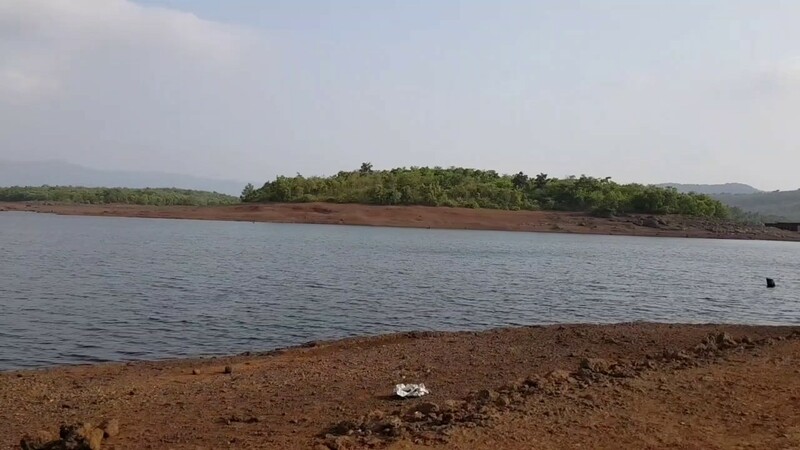 Every year during the monsoons something almost magical happens here – the entire village completely submerges underwater. A site definitely worth looking at. Here’s everything you need to know for your next road trip to Curdi. As you might have guessed, Curdi wasn’t always like this. 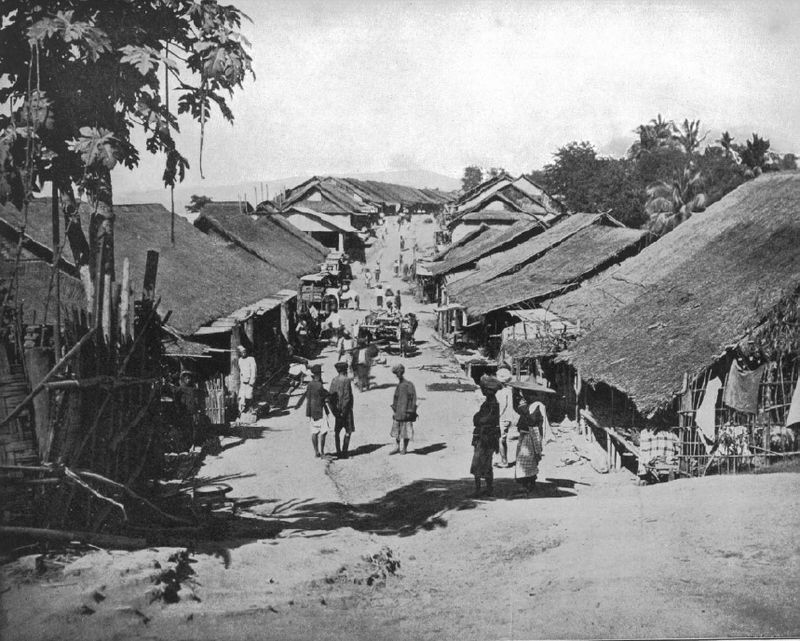 In fact its was a rather bustling village that was pretty populous for its size. This was the case for almost 400 years. But then something changed. Post independent Goa was in full scale of transforming the tiny state to a modern hub and all of that development needs plenty of energy. 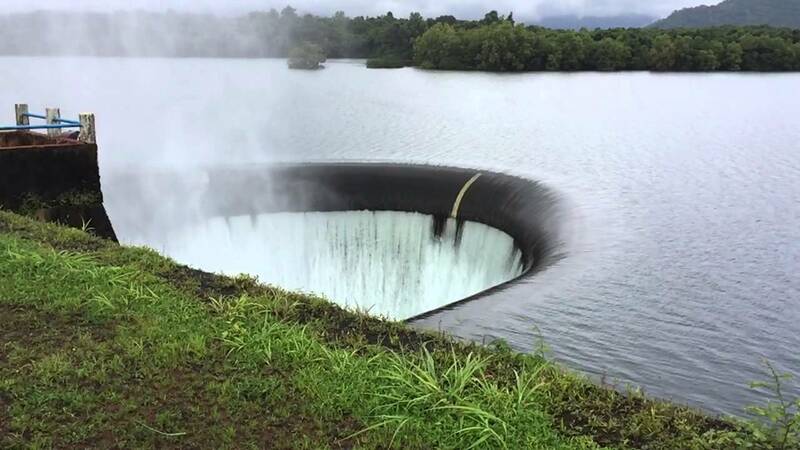 A dream project of the first chief minister of Goa, Dayanand Bandodkar, the Selaulim dam was conceptualized in 1965. 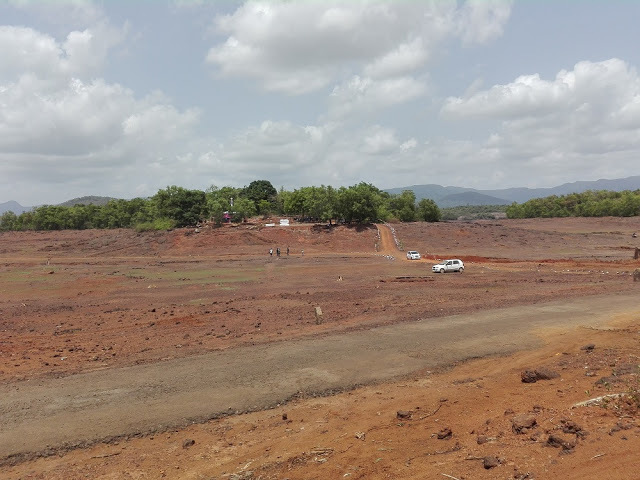 Once the work on the dam finally started in 1977, the villagers left their ancestral homes to be rehabilitated in remote Valkini and Vaddem. No trace of Curdi can be found from late June to July. But the entire village resurfaces for some time once the water level goes down during the summer. A visit during the summer is one thing but come here during the monsoons and you’ll see something else altogether. After the onset of monsoons, around the month of July the villages are submerged under water only to surface in the month of April. Walls and structures of earthen material like laterite stones and mud, hundreds of tulsi vrindavan attached to the households which existed when once people stayed can still be seen when waters subside from Curdi. 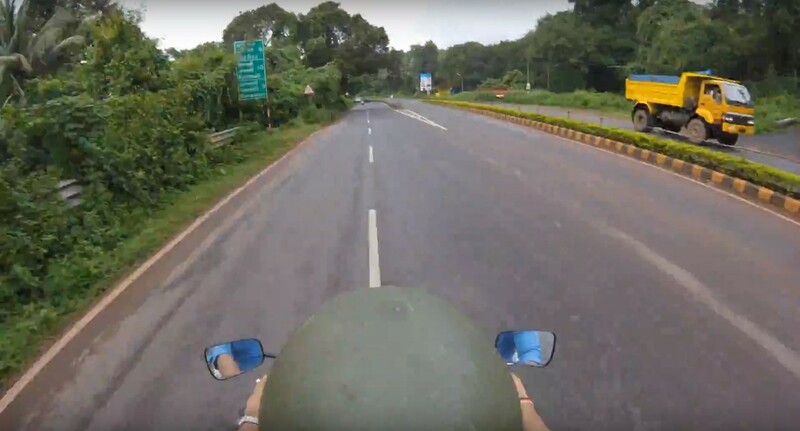 There’s only one way you could possibly reach Curdi during the monsoons, and that is by bike. The mud roads become a real nightmare to ride on and the constant change in terrain make it almost impossible for a car to get here. The Curchorem-Ponda road makes it a breeze to get here. The tricky part starts once you disembark from it. 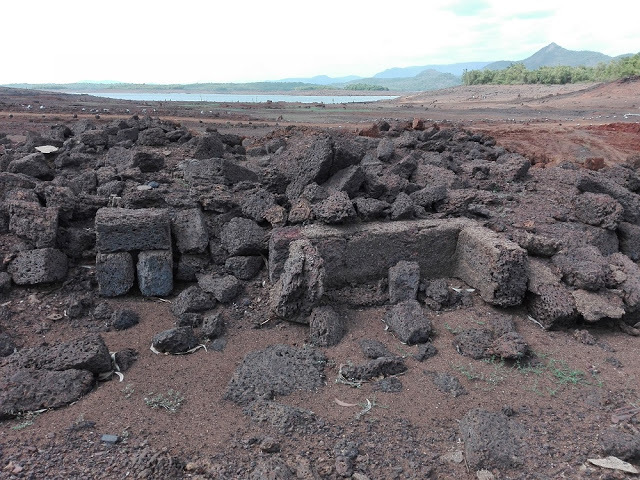 Despite the constant flooding, there’s still plenty of old structures to see at Curdi. Almost all of which are visible during the summer. So be sure to add Curdi on your next road trip bucket list. 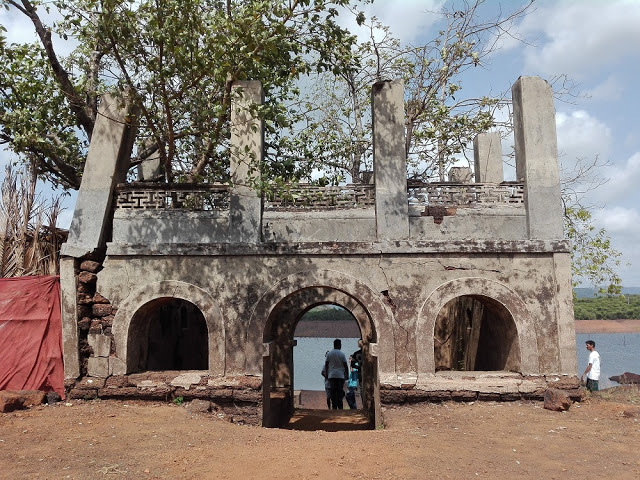 The only structure that still remains intact in Curdi even after the whole village was submerged is the Someshwar temple dedicated to Lord Shiva. The temple stone along with other idols from the temple were moved recently. 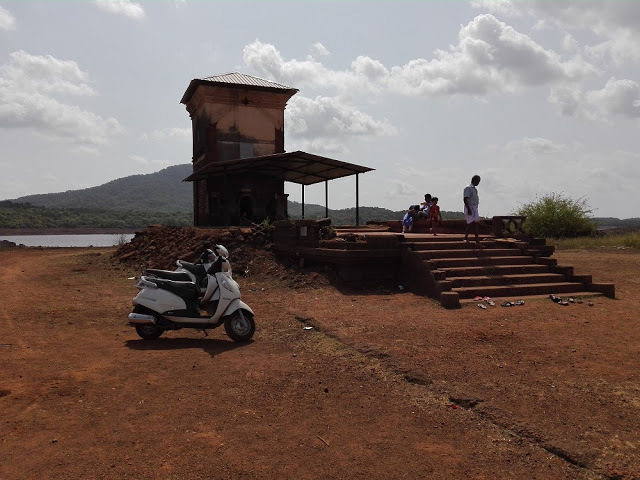 The ancient Shree Someshwar temple in Curdi village is considered one of the best tourist spot in Goa but being an isolated place, many people are not aware about it. The villages only post office, which was once the only way to communicate with the village via telegram and letters still stands, at least what’s still left of it. Most of the details have washed away years ago, but the bricks still remain. Elaborately spread out across the barren land. The monsoons bring along an entirely new look for Curdi. With the exception of the temple, everything gets submerged. The place looks almost indistinguishable from any other pond. Want to know more about places in Goa you never knew existed? Install the Lokaso App now !